This year’s four nominees for the prestigious Kasper Salin Prize include both Trädgårdarna (The Gardens) in Örebro, designed by Marge Arkitekter, and Landamäreskolan in Gothenburg, designed by Wahlström & Steijner Arkitekter. The buildings, characterised by high quality in terms of concept and execution, bring added value to their surroundings, according to this year’s jury. Input interior served as project manager for procurement, deliveries and installation of the interiors on both projects. 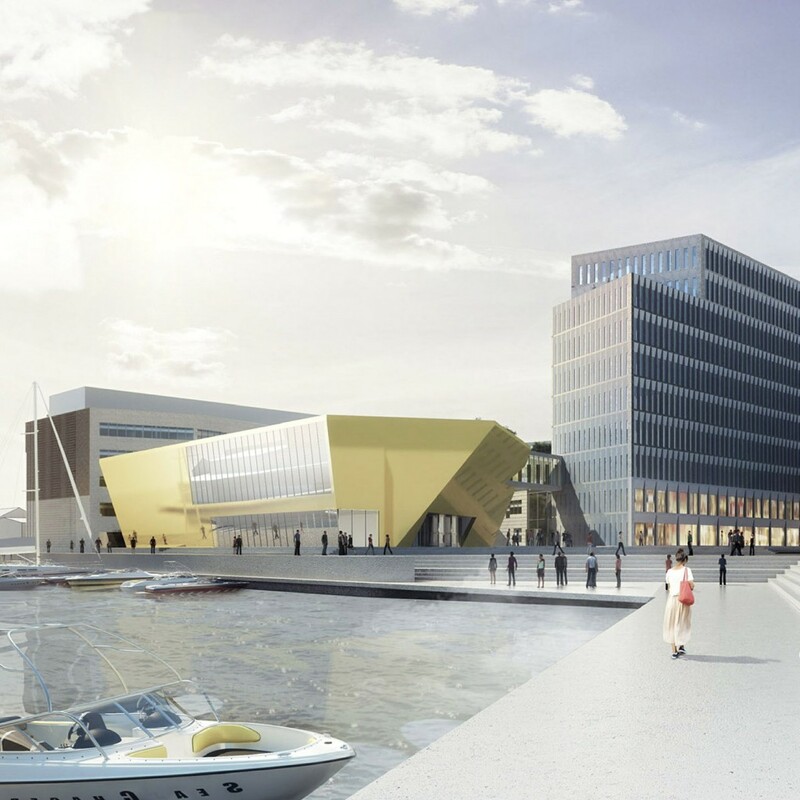 The winner will be announced at the Arkitektgalan event on 28 November. Come and take a look at care and nursing home facility Trädgårdarna, the design of which is based on research into environmental psychology. Or Landamäreskolan in Gothenburg, which is challenging the traditional quadrangular classroom format.